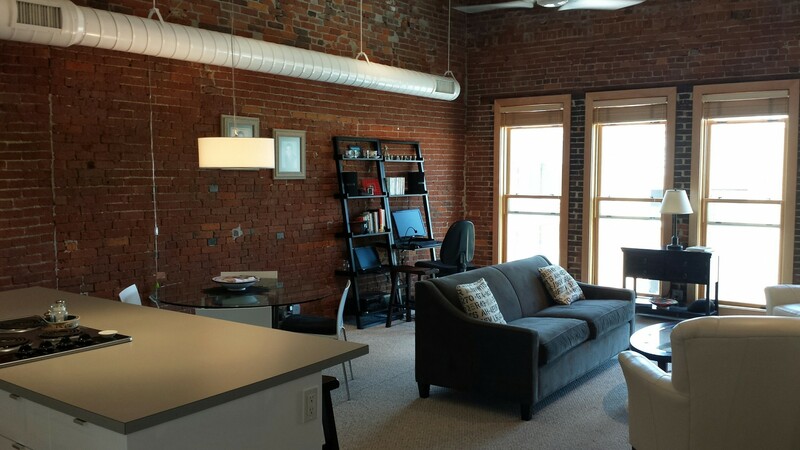 Beautiful exposed brick in this efficiency apartment near downtown Wooster! 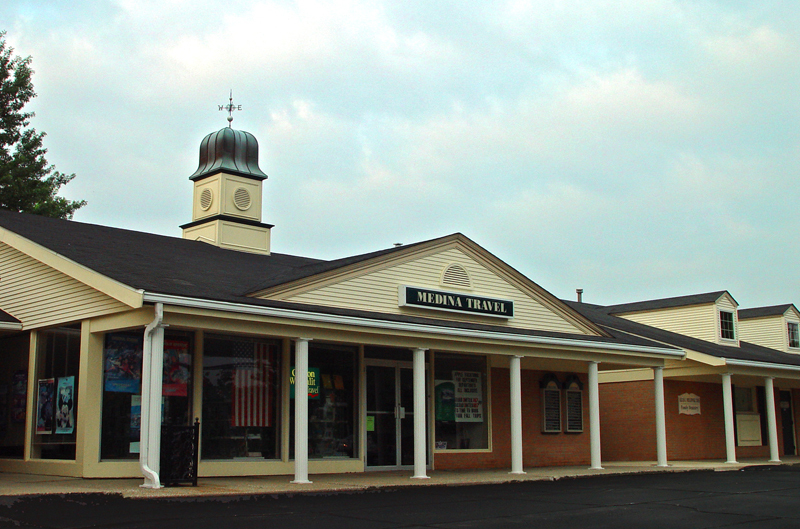 With more than a quarter-century in business, Washington Properties is a real estate development firm that builds, leases, and manages high quality commercial office space across northeast Ohio and other select locations. 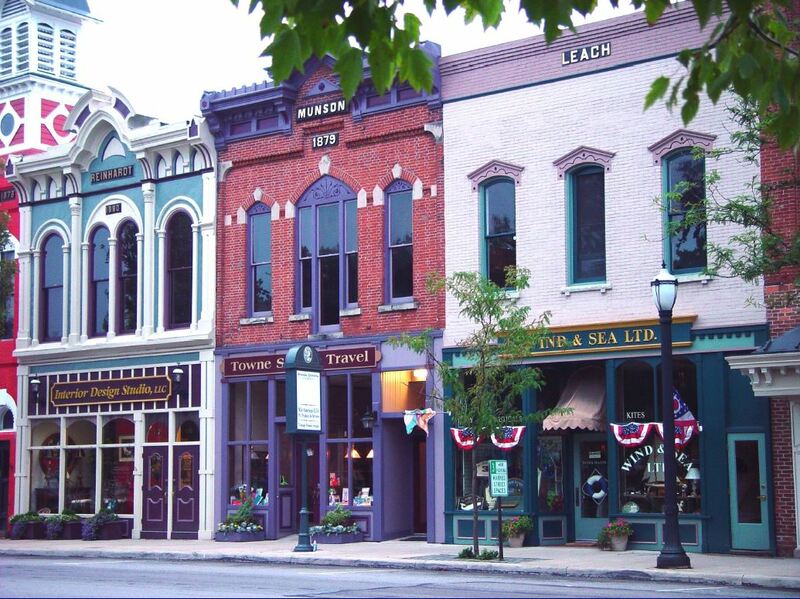 Washington Properties remains a leading force in the revitalization of older central business districts in Ohio, most notably Medina’s Public Square and Wooster’s Liberty Street corridor. 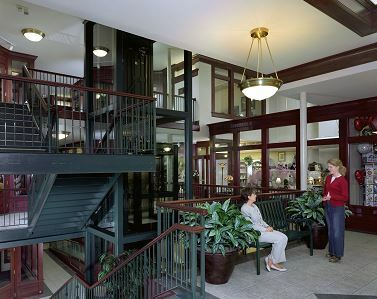 The firm has built, leased and managed a variety of attractive retail storefronts and professional office suites as well as mixed-use developments featuring market-rate residential lofts, spurring activity by other investors and creating a true sense of community stability and sustainability. Premier office space now available. 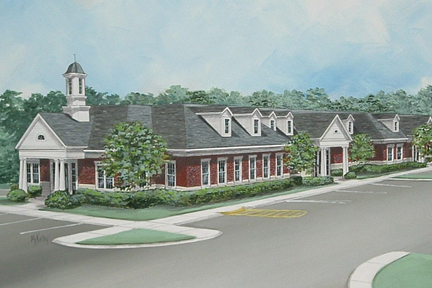 Medina County is growing, and there's a premier new office park in the heart of it all. Ideally situated just minutes from I-71, Medina General Hospital, Medina Court House and Medina Public Square, Western Reserve North is a six-acre premier office park serving healthcare, legal, financial services and other professionals. Properties are available for lease, purchase, or lease with an option to buy.